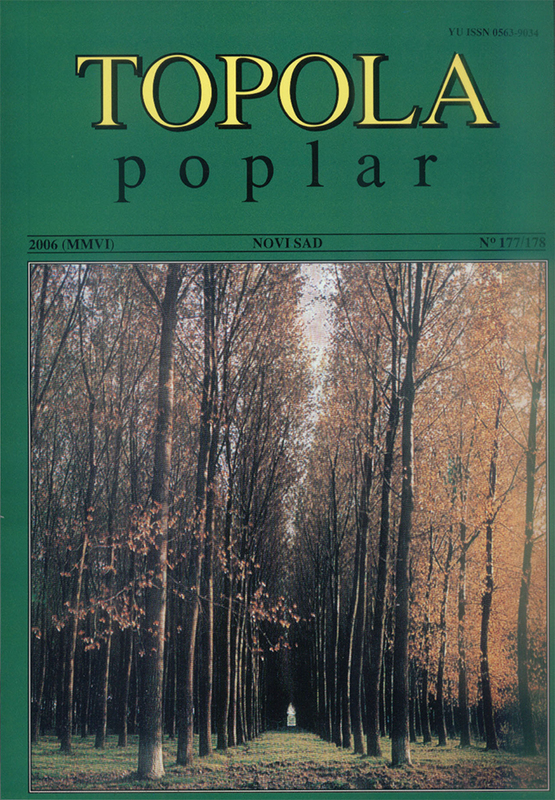 POPLAR is a semestrial open access scientific journal that publishes peer-reviewed original research articles, review articles, preliminary reports and professional papers, on topics dealing with forestry, horticulture, and environmental sciences. 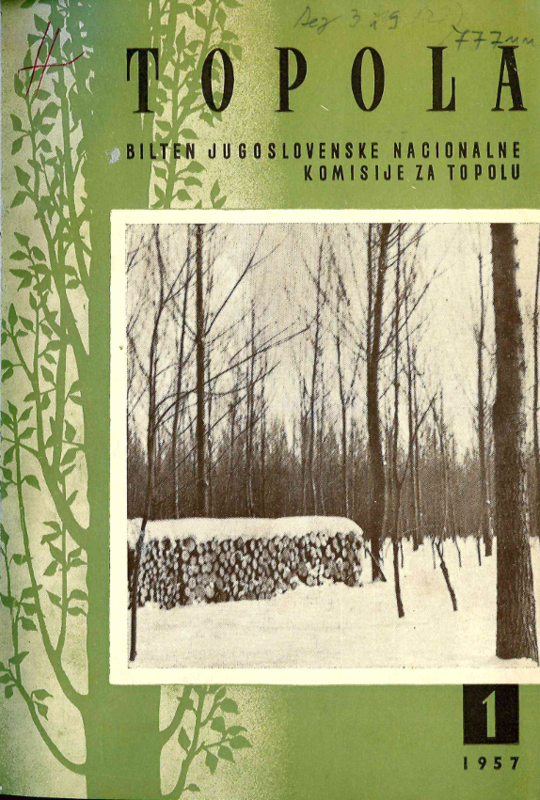 The papers are published in English and Serbian. 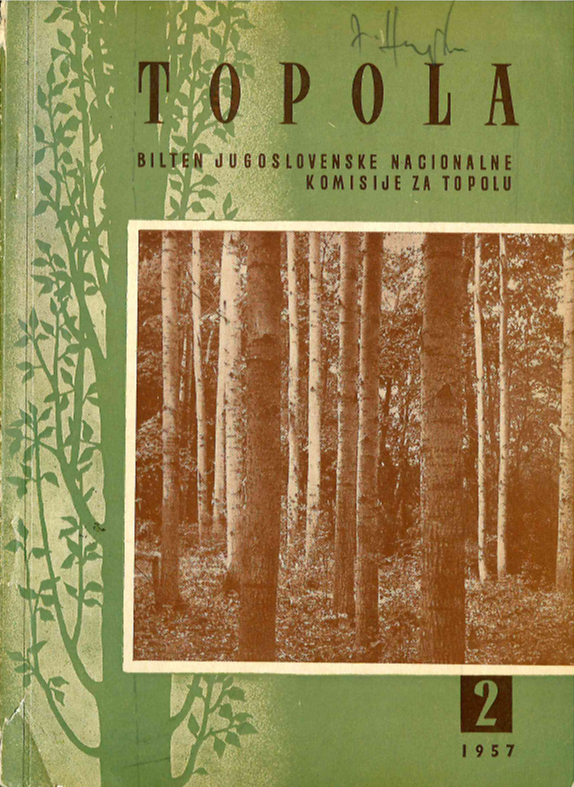 POPLAR was founded in 1957 by the Institute of Lowland Forestry and Environment (formerly known as Poplar Research Institute), in Novi Sad, Serbia. 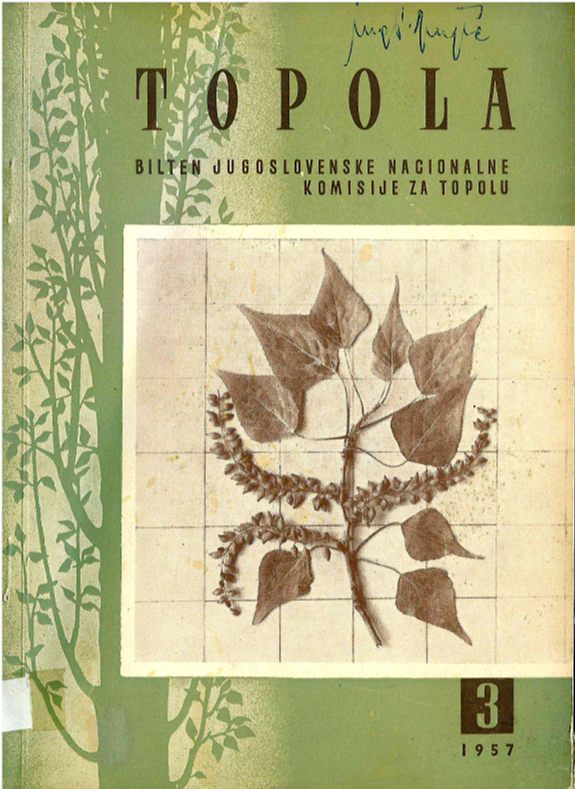 While "poplar" in the journal title reflects single tree species that is of great importance for the lowland forestry, the journal is open for research papers dealing with all tree species, as well as other annual and perennial plant species occurring in the forest ecosystems. The journal is published both in print and electronic versions.